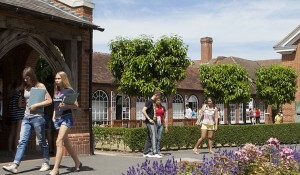 Taster session at a UK boarding school this summer? We often hear from expats whose children have reached an age where boarding in the UK is appropriate for their schooling needs. However with a wealth of boarding options available how do you make the right choice and wouldn’t it be good if your child could have a taster of boarding life before September? Look no further than the Summer Programme at The American School in England – TASIS. 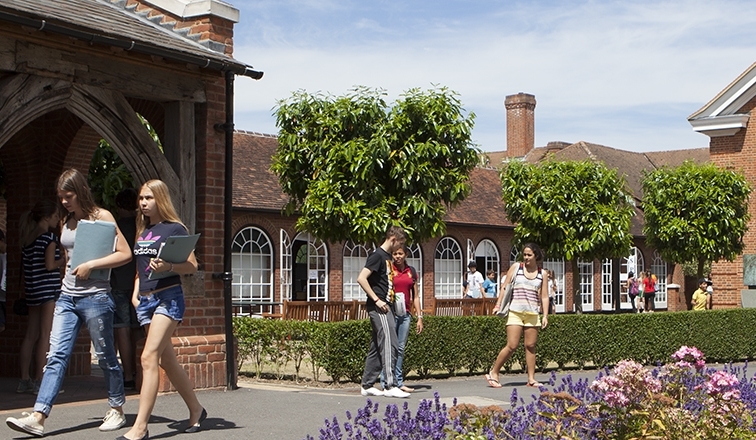 Located in the quiet village of Thorpe in Surrey, TASIS open up their campus, set within 46 acres, where students from over 35 nations enjoy a varied schedule that combines learning with creative skills in addition to sport, dance and drama. The school run 3 week or 6 week programmes so that the students can really get a real taster of English boarding school life within an international setting. During this time the children can subscribe to academic subjects (algebra, geometry) or modules such as Middle School Skills to prepare them for success in 7th and 8th grades. They can also choose from a huge range of courses such as 3D Movie Animation, The Magical World of Harry Potter or Introduction to Robotics. At weekends the lucky children are offered a vast range of trips such as Chelsea Stadium Tour, Thorpe Park, Paintball or shopping or seeing a West End show in London.